All the Guests are our passion and love. Our mission is to pamper them to the most - either with a swimming pool complex with attractions for children and adults alike or the sauna world and the formidable sanarium as well. Relaxation and fun intact! Our hotel complex impresses you with its splendid water zone quite much! 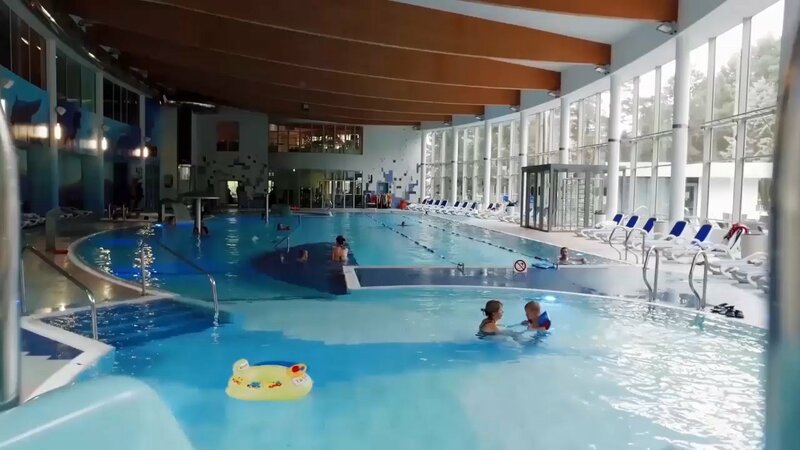 25m sports swimming pool, 20m recreational pool with water attractions such as water jets, counter current, water cascades, streams, umbrellas with water fountains as well as the round paddling pool - that is our wet zone. Our water zone means so much more than simply a swimming pool! 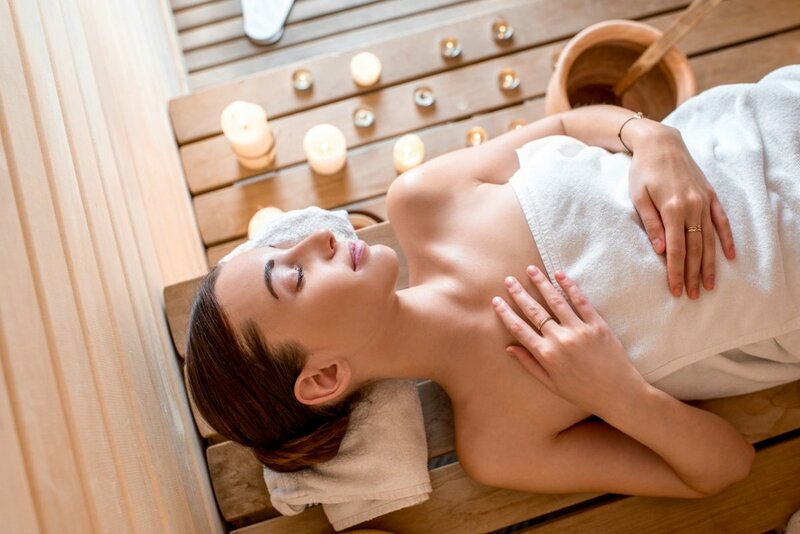 There are also refreshing sauna baths to strengthen your immunity and fill your body with energy. There is also a steam bath - hot and sensual, there's an aromatic bath as well. Oh, and don't forget our Profi Sauna and Sanarium or Jacuzzis of various temperature ranges. We care for the safety and satisfactions of our Guests greatly, therefore, we would like to ask you to make yourself acquainted with the regulations of seasonal tickets and follow all of its requirements. 1. The season ticket is valid for 2 months from the issue date on all the week days. Once having used the limit of entries, the ticket ceases to be valid. 2. The season tickets authorize you to 10 entries to the swimming pool complex, each time up to 2 hours. 3. The VIP ticket, valid for 2 months from the issue date, gives you 10 entries to the swimming pool complex and the Slim Silhouette Studio during the opening hours, without any time limits. 4. The season ticket is a bearer one. It may be used by a few people – until all the entries are used. Learn how to swim and dive like a professional during your holidays at the Senator Hotel. If you're a fan of water entertainment, our highly qualified instructors from the Diving School Deep Blue are at your disposal. Bear in mind that's the first Polish Diving Resort. And for the beginners there is our Swimming School.